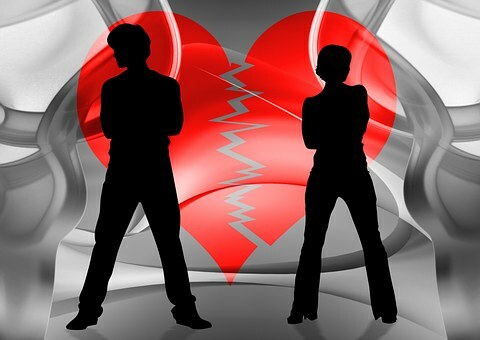 One of the disadvantages of alternative dispute resolutions is that it does not appear to be the best mechanism of resolving disputes. This is because most ADR processes are confidential and the results or decisions are binding only on the parties involved in the dispute. In situations where the public has a very high stake in the matter and as such would want the issue to be publicized, ADR prevents the publicity. A clear example is an issue of environmental concern or where the outcome must become a precedent or lesson for others. In some cases (e.g. 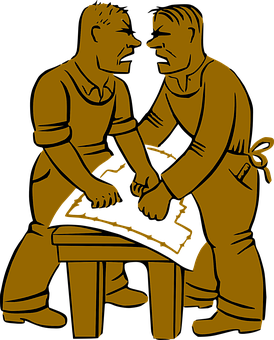 in the case of a non-binding arbitration) you may end up in litigation. In such a case, you may have to spend time and money resolving your lawsuit through the judicial process. One big limitation of arbitration processes is that, generally, arbitrators are better used in resolving disputes involving money. They cannot issue orders compelling one side to do something, or to refrain from doing something (also known as injunctions). Although generally considered to be speedier than court trials, when there are multiple arbitrators on the panel, finding hearing dates in long cases that may be suitable for all is sometimes difficult, and this may lead to delays. In a binding arbitration, there are very limited avenues for appeal, making it sometimes difficult for an unfair or erroneous decision to be easily overturned. Another drawback of arbitration is the lack of setting any precedent by the arbitration award. This is because arbitration awards are usually not reported. This usually does not bind any person other than the parties. Besides, arbitrators usually do not give reasons for, or explanations of, their award.